What are the advantages of storing a large DVD and Blu-ray collection to an external hard drive can you list? Avoid DVD and Blu-ray disc physical damage; enjoy DVD and Blu-ray movies wherever you go; don’t have to get off your sofa to insert a disc into your DVD or Blu-ray player; Watch DVD and Blu-ray movies on different devices, etc. To have DVD and Blu-ray collection kept in an external hard drive is super convenient! The question is how to move DVD and Blu-ray movies to an external hard drive and how to watch them in your home digital center which can be simply made up of a TV, an amplifier and an HD media player, for it is not over yet after putting your DVD and Blu-ray movies to the external hard drive. With a DVD and Blu-ray ripper, you can enjoy a huge number of DVD and Blu-ray movies in your home theater by using an HD media player like Kaiser Baas HD Media Hub. 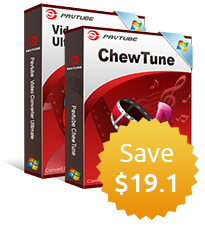 Pavtube BDMagic can handle both Blu-ray and DVD sources by copying them to external hard drive as well as converting and transcoding them to the video format compatible with the devices in your home theater. 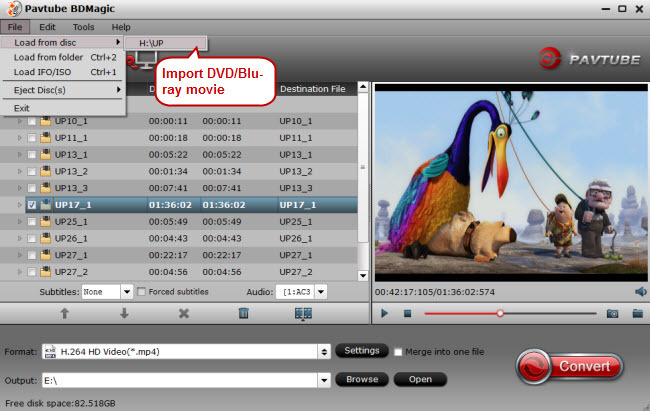 How to backup DVD/Blu-ray to external hard drive and watch on Kaiser Baas HD Media Hub? Download and open up the DVD/Blu-ray converter on your PC and load DVD or Blu-ray movies to it for conversion by clicking “File” ＞ “Load from disc.” Pavtube BDMagic is quite a versatile DVD and Blu-ray ripper, and you can just feel free to throw other sources like Blu-ray ISO image, Blu-ray folders, DVD IFO files, DVD ISO images, and DVD folders to it. Prepare your computer with either an external or an internal Blu-ray drive for Blu-ray recognition. 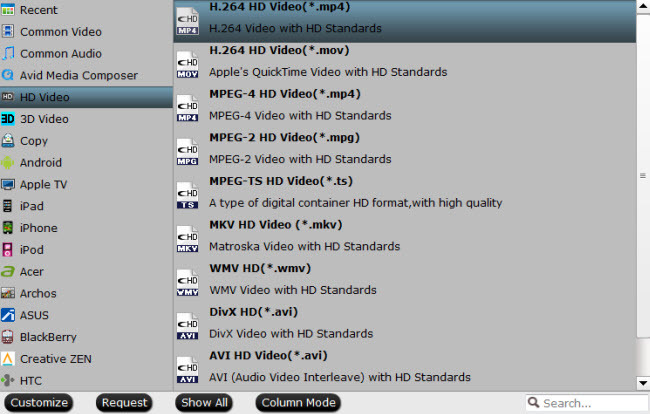 Once selecting the right output format for Kaiser Baas HD Media Hub, and set the output folder to store the converted DVD and Blu-ray movies, just hit “Convert” to start DVD and Blu-ray conversion. After conversion, move the converted DVD and Blu-ray movies to your external hard drive. 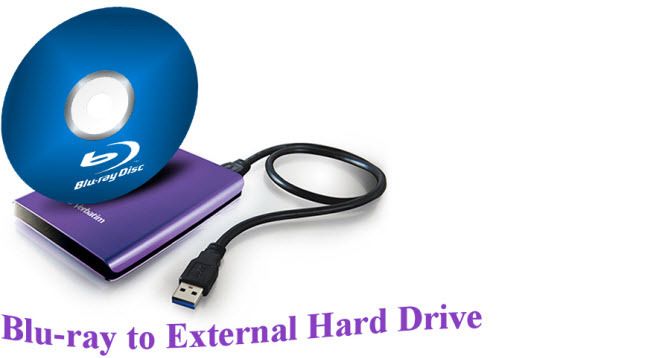 Please note that Kaiser Baas HD Media Hub only supports USB 2.0 & 3.0 external HDD up to 2TB. If your hard drive is larger than 2TB, you can choose to create a separate partition of 2 TB and format it in FAT 32 to make it compatible with the Media Hub.